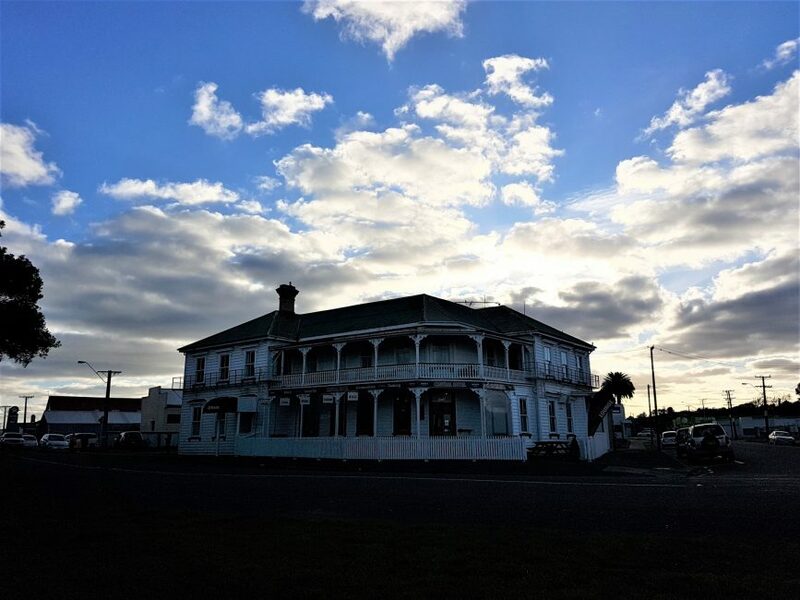 Home Paranormal New Zealand Archive for category "Haunted Locations"
Details on locations throughout New Zealand with haunted reputations. 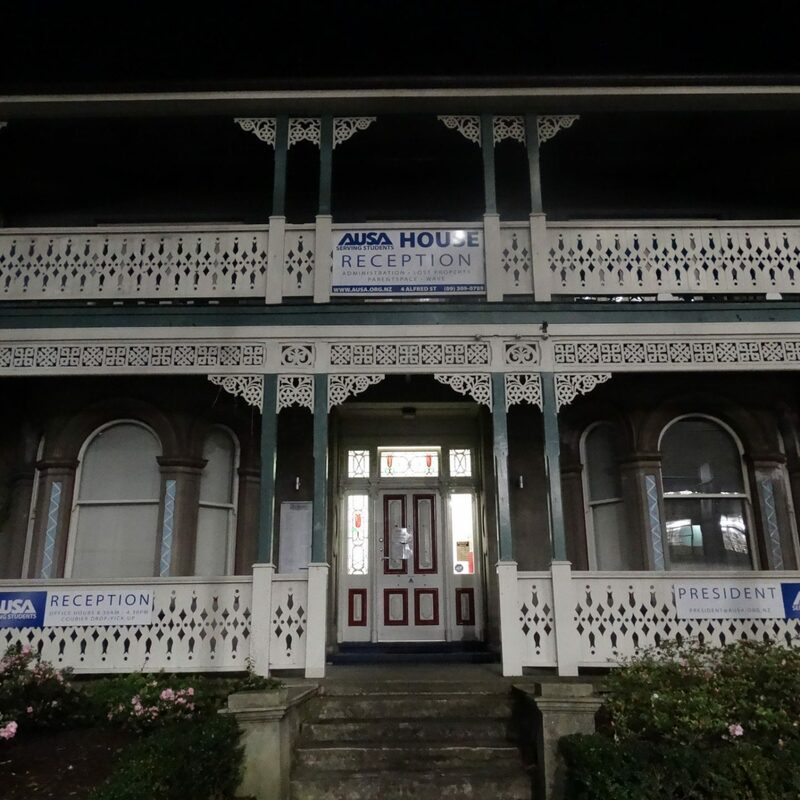 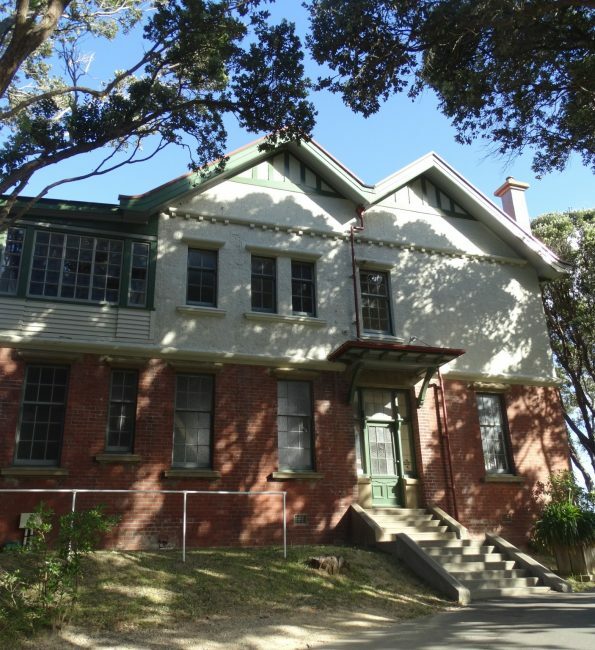 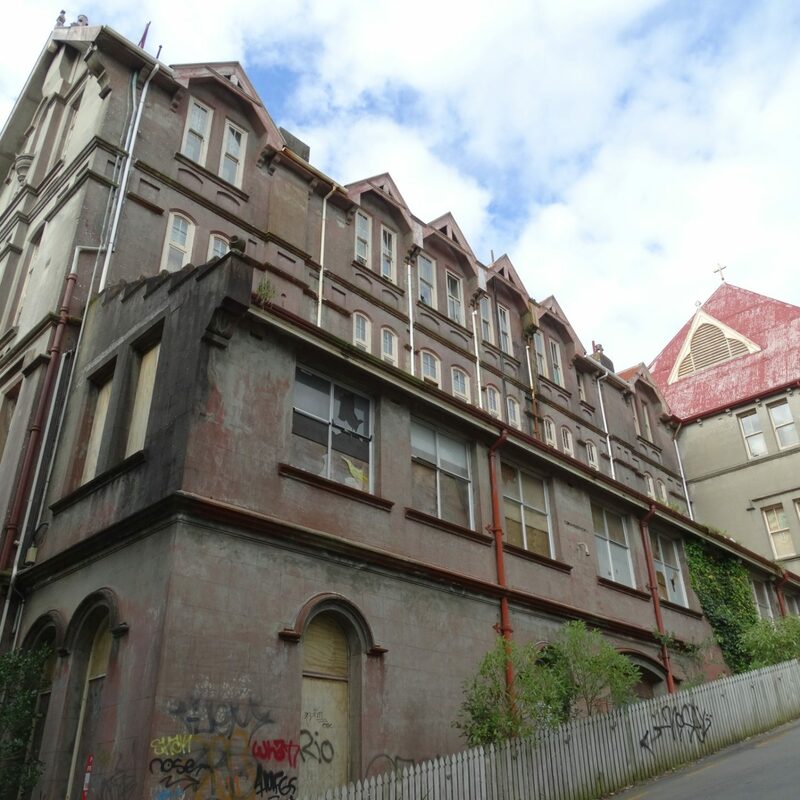 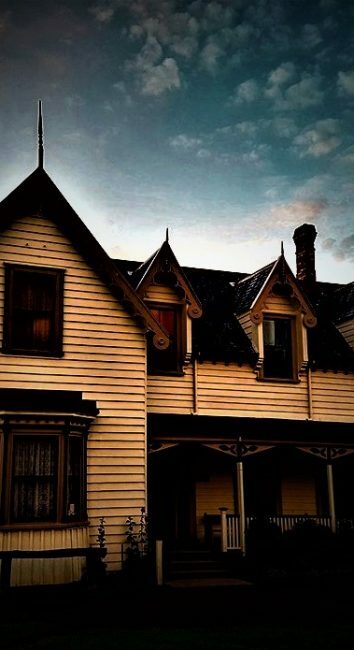 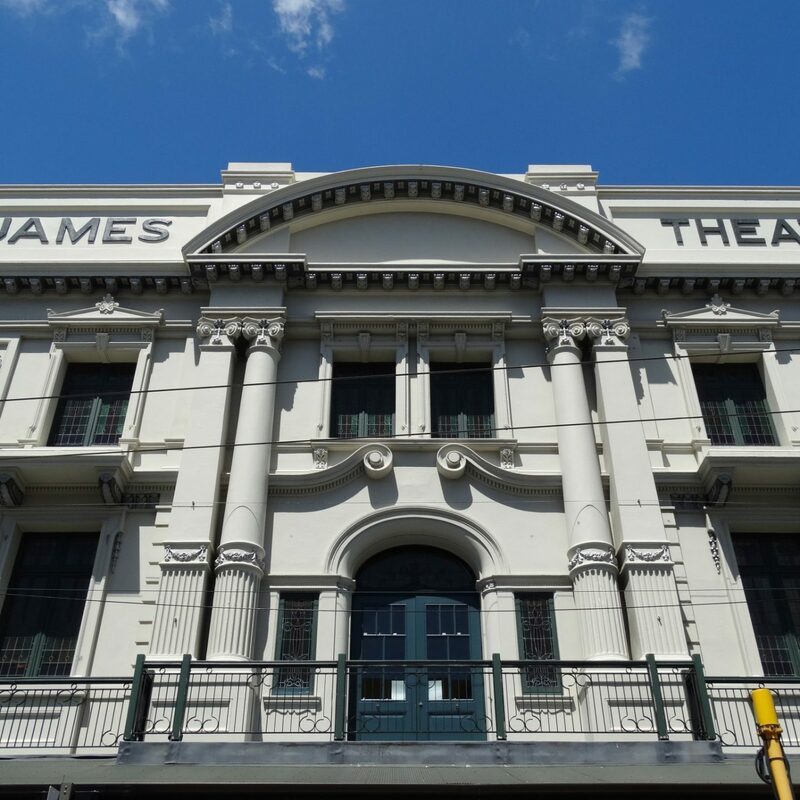 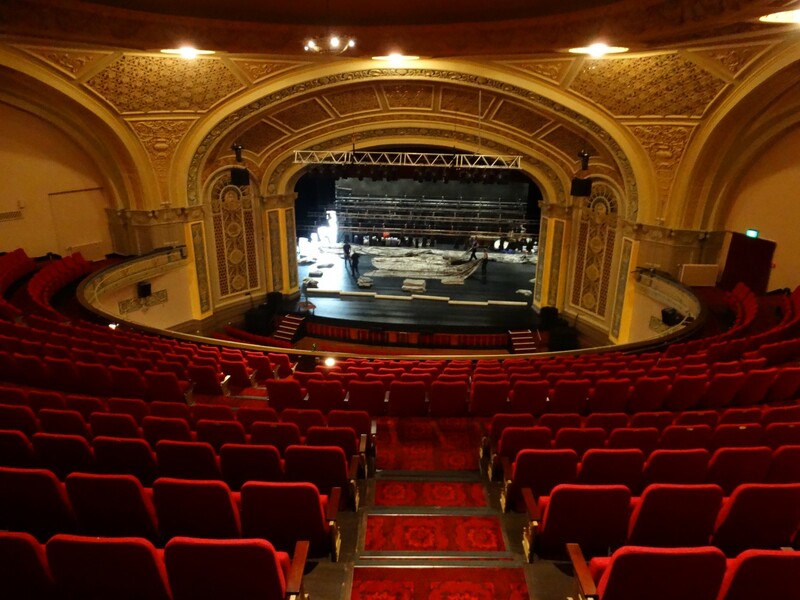 Some of these places have been investigated by Haunted Auckland, some are yet to be visited, but are on our top lists of locations to investigate throughout the country. 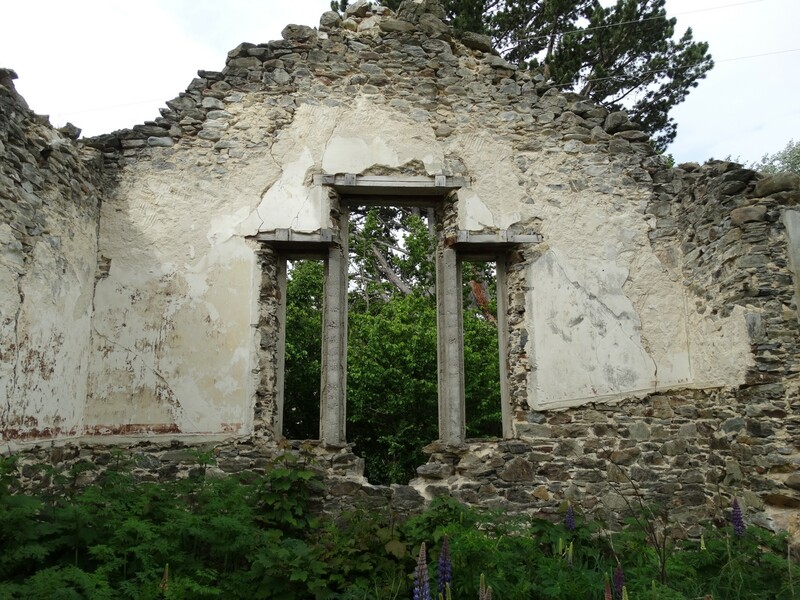 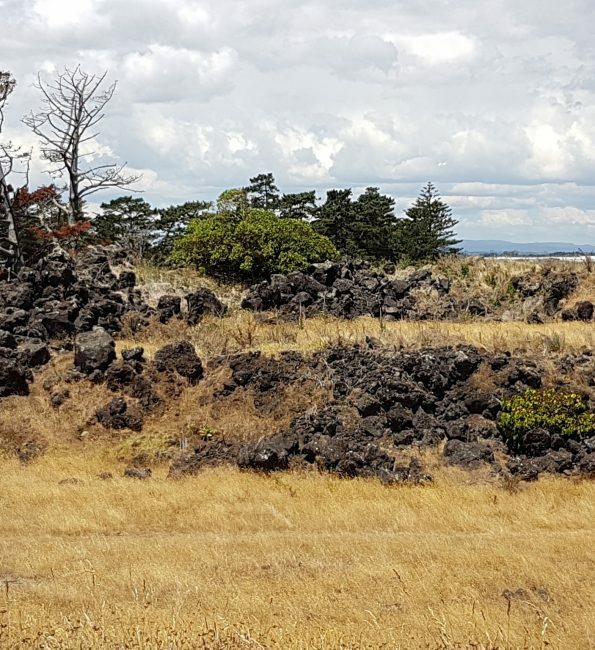 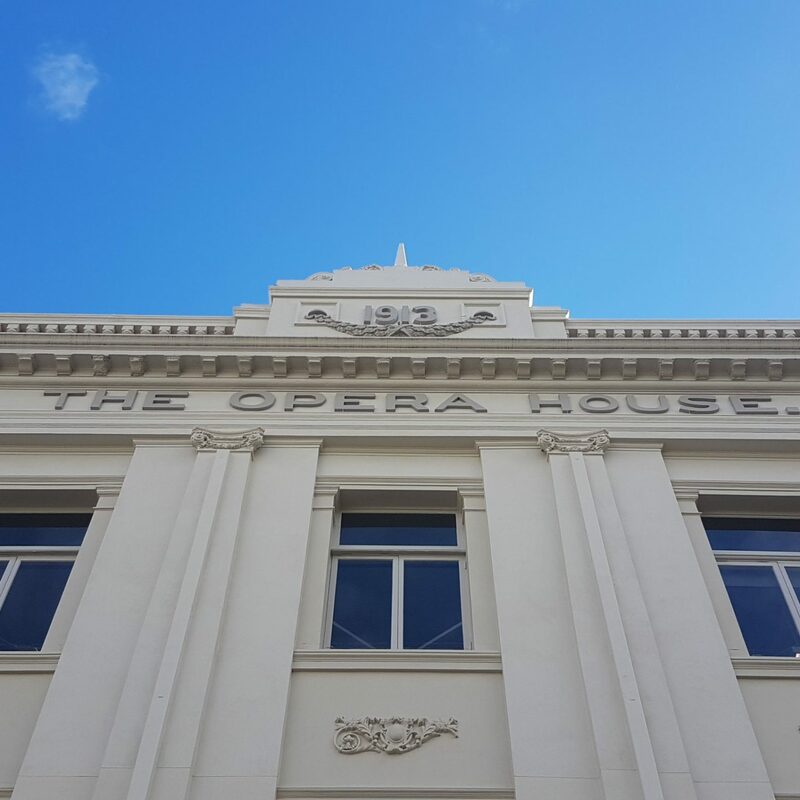 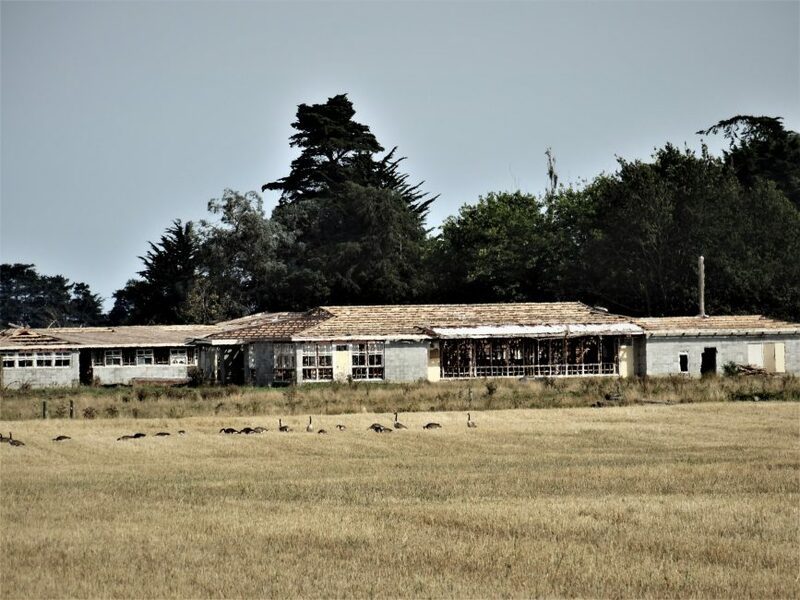 "Otuataua Stonefields: 2nd research visit – Mangere, Auckland"
"The Junction Hotel – Thames"
"Lake Alice Hospital – Manawatu"
"The Kentish Pub – Waiuku"
"Wellington Opera House – Wellington"
"St Bathans School ruins return visit – Photo Gallery"
"Dunstan House – Clyde, Central Otago." 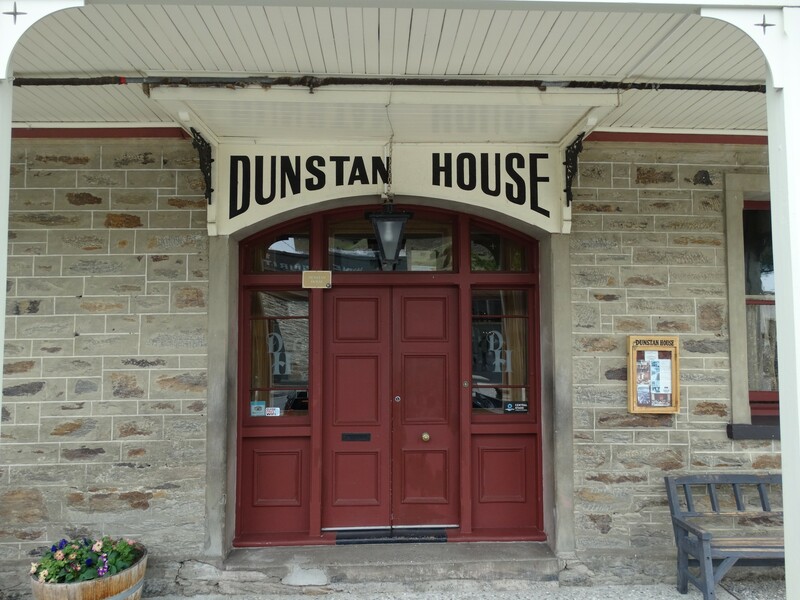 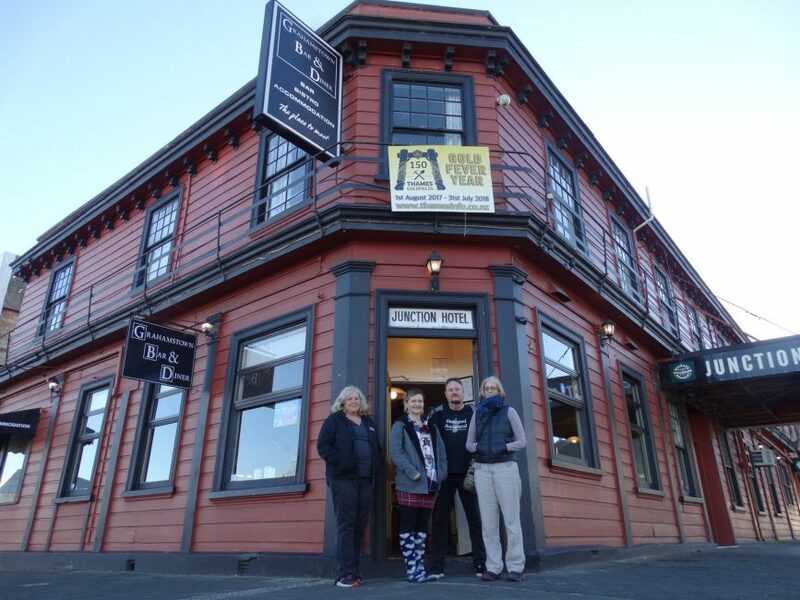 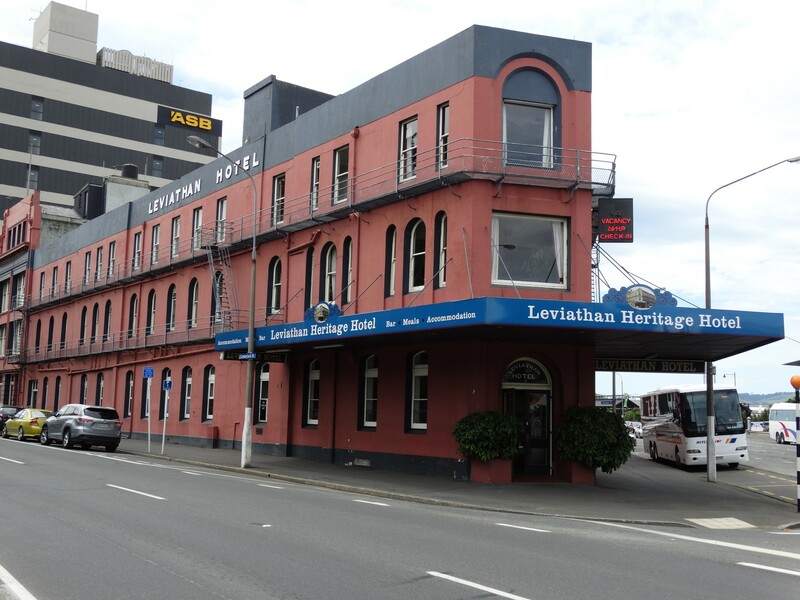 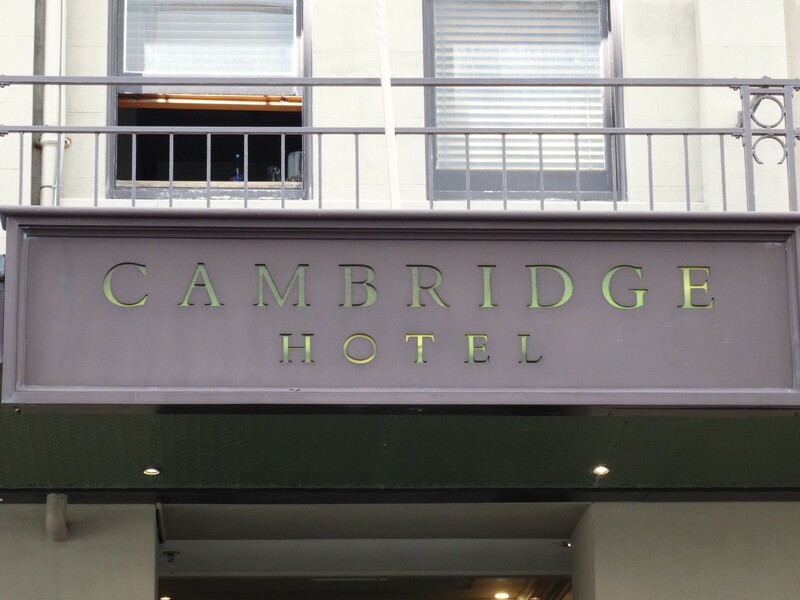 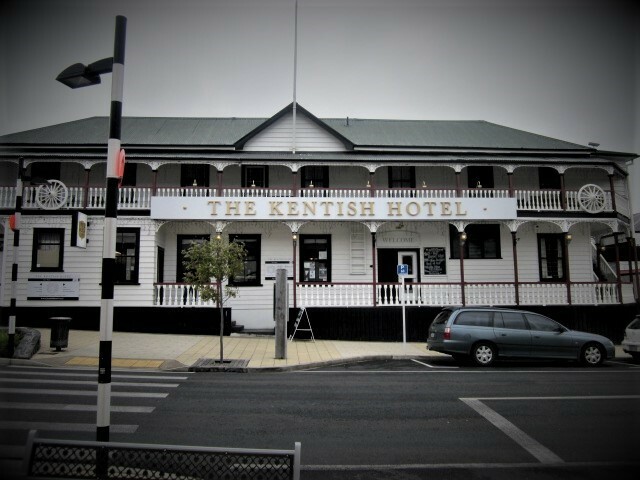 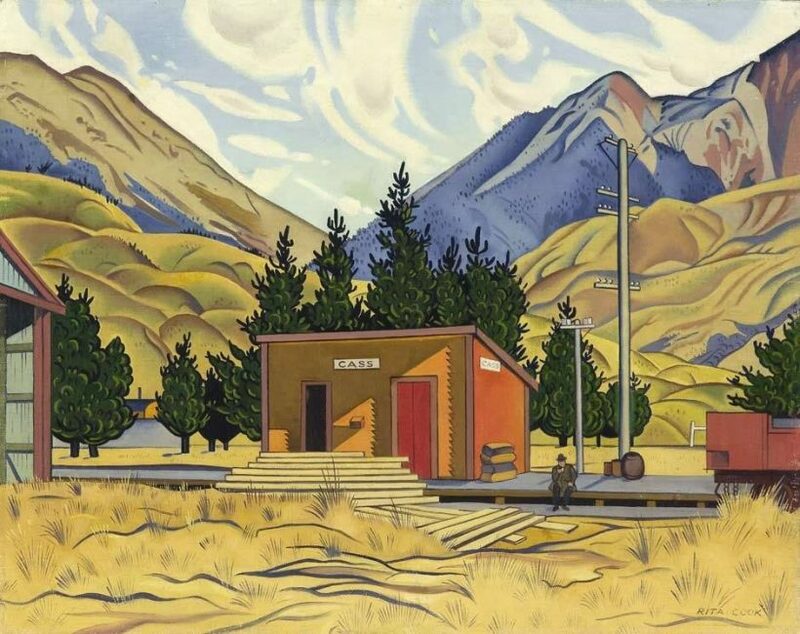 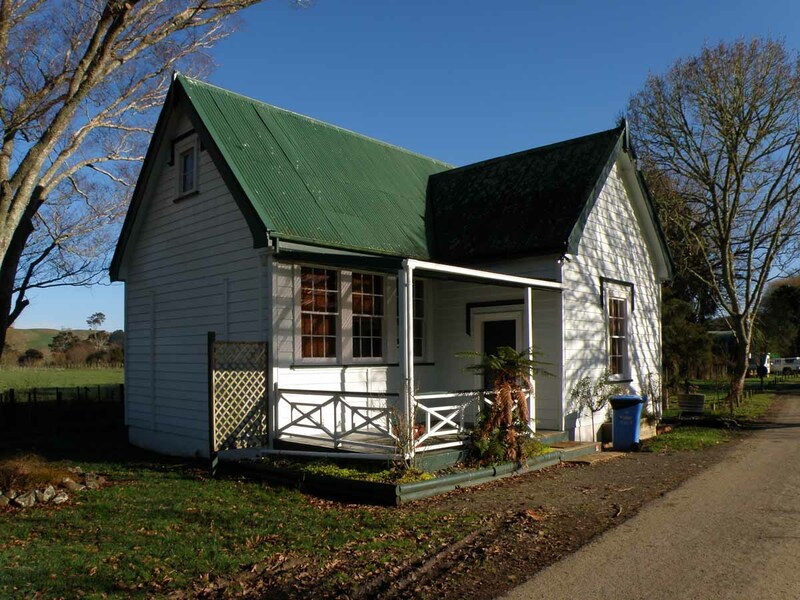 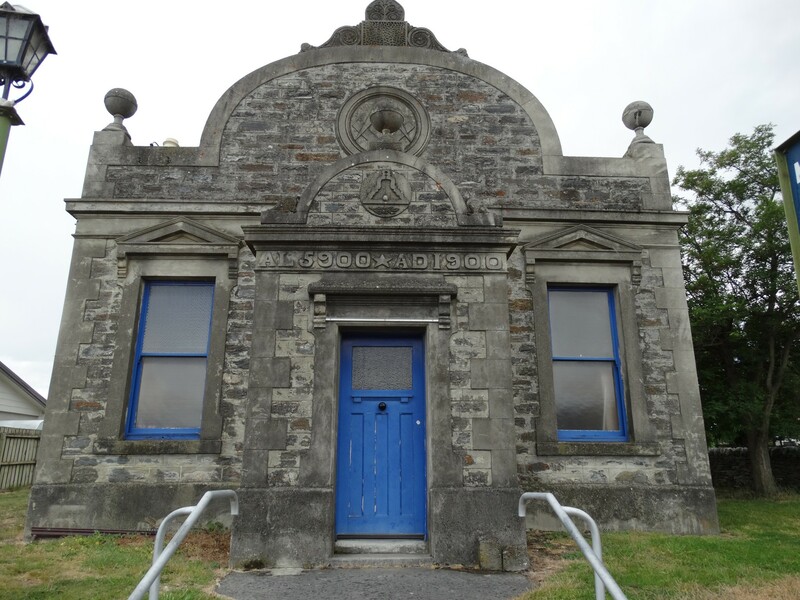 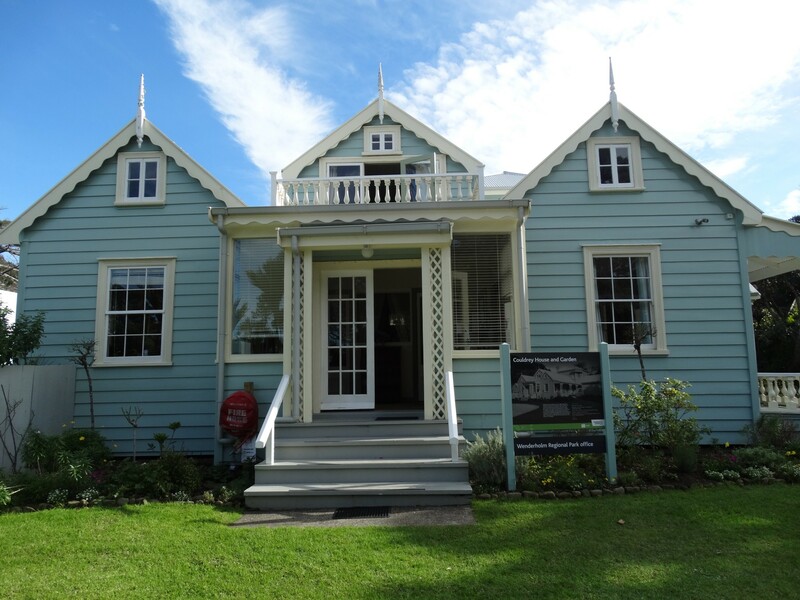 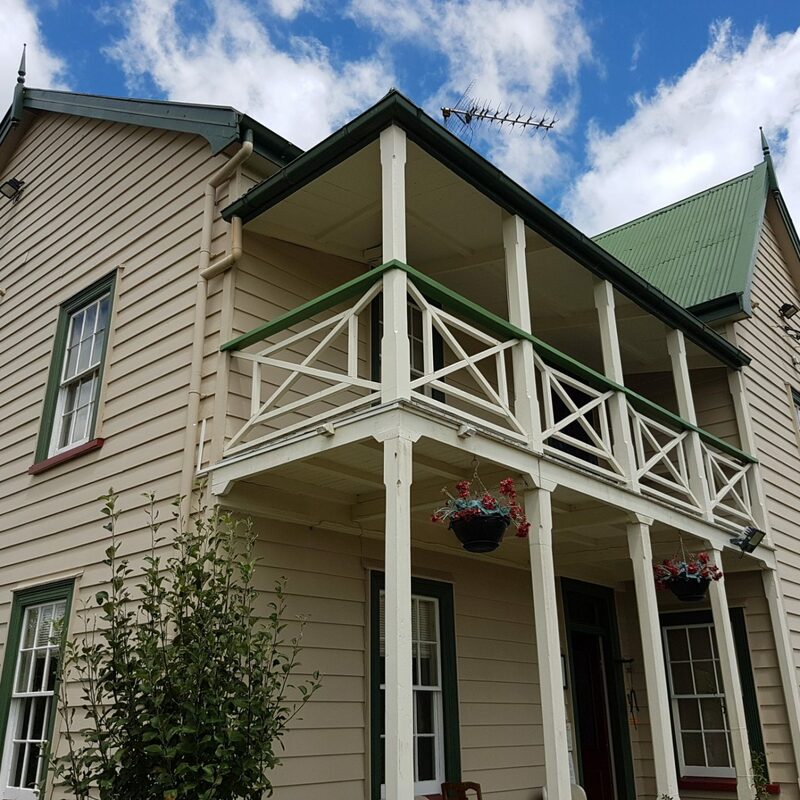 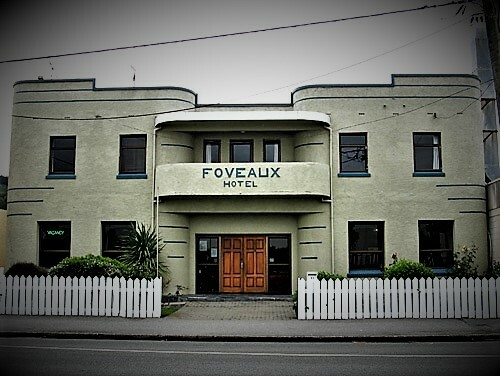 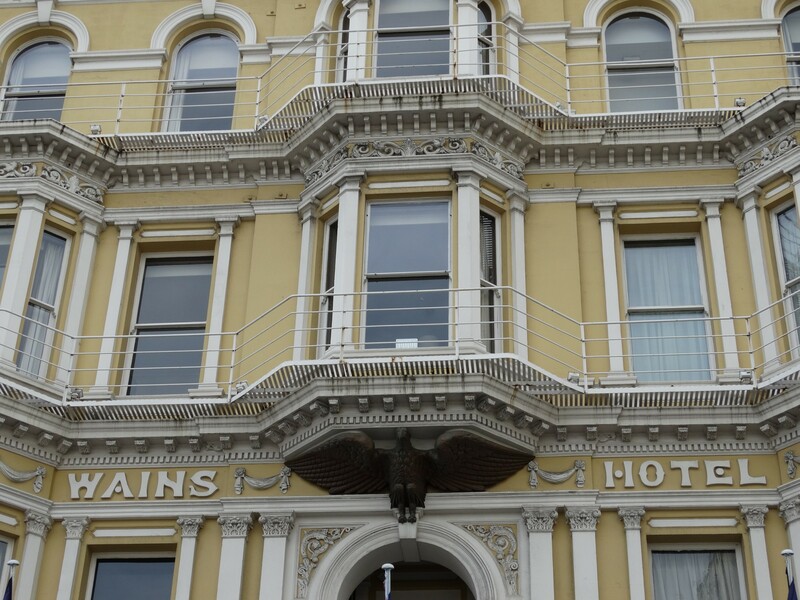 "Cromwell Kilwinning Lodge / Lake Dunstan – Cromwell"
"The Leviathan Heritage Hotel – Dunedin"